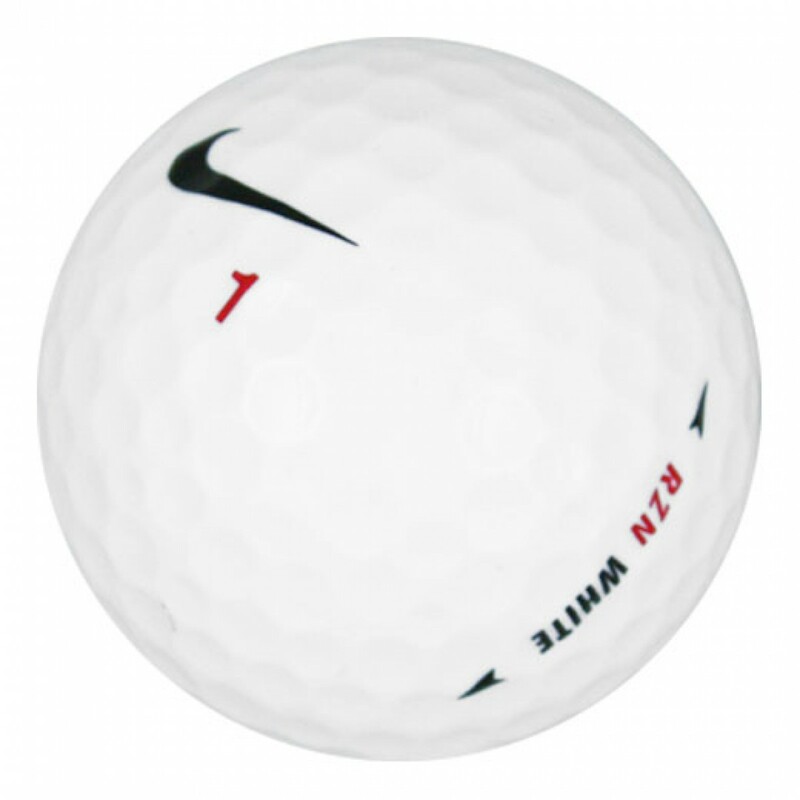 The Nike RZN White Golf Ball features Speedlock Technology with its interlocking RZN core design that delivers more energy between the layers for a faster ball speed and longer distance. Balls matched desription and looked almost new. 72/73 balls were 5AAAAA rating. 1 Extra ball included which is a plus. Great quality! A few mixed in different but overall what I ordered. Made it quick even with the tough circumstances. Thanks! All balls are in excellent condition, look like new, just a few scuffs. Perfect for a beginner who won't notice the difference anyway.